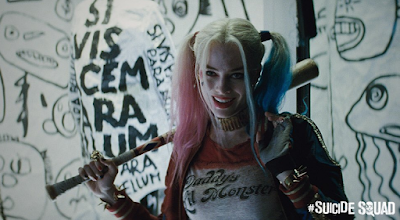 Get ready for DC's Suicide Squad with this special Euro-2016 soccer video. The promo has a brief description of the main players in the upcoming super-villain saga. Hi, I do think this is an excellent site. I stumbledupon it ;) I am going to revisit yet again since I saved as a favorite it. Money and freedom is the best way to change, may you be rich and continue to guide others.